 being able to negotiate and to think quickly out of the box and across multiple disciplines and fields. It is clear that computers will be used more and more, so continue to develop your maths and science skills and take any opportunity you can to learn about how computers work so that you can be part of solving the complex problems of the future. Science Spaza collaborated with learners from Carnarvon Primary School, scientist from the SKA and popular music artist iFani. This exciting engagement was hosted by the South African Square Kilometre Array (SKA) all the way out in the Northern Cape during their Hip Hop Science Spaza experience earlier this year. Mining is a dangerous job. One of the things that makes it dangerous is the ground falling in. Someone has to check that new tunnels and mines are safe to start working in - but this is dangerous for the people doing the checking! That is where the newly developed MONSTER robot is going to change things. Instead of sending people down to check the safety, the MONSTER will do it for them. Loose rocks have more air around them than rocks that are attached tightly to the wall. Because of this, the loose rocks will have a lower temperature. 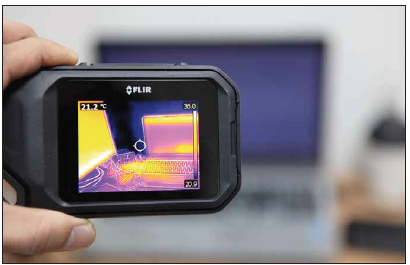 The MONSTER uses thermal imaging to find those rocks. Then to confirm that the rocks are really loose, it taps them! Have you ever tapped on an empty and a full tin with your finger? They give a different sound. Well, the same principle applies when checking the rocks. A different sound is given off from a loose rock than one that is tightly packed into the wall. The MONSTER taps the rock and then “listens” to the sound given off. It can then confirm that the rock is loose and therefore it is an unsafe area to go into. Such innovations aim to make mining safer and more efficient. They are part of a collaboration called the ‘Mandela Mining Precinct’. The South African Minister of Science and Technology, Mmamoloko Kubayi-Ngubane launched the Mandela Mining Precinct in September 2018. 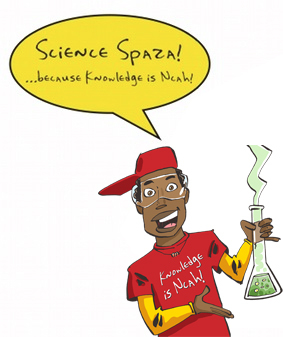 Sign up with Science Spaza to receive free resources and enjoy our fun science activities! 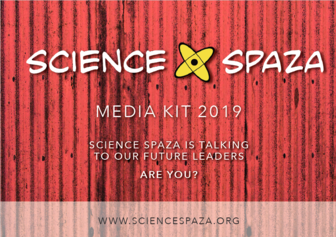 Science Spaza is talking to the future leaders of science, technology, engineering, maths and innovation. Are you? 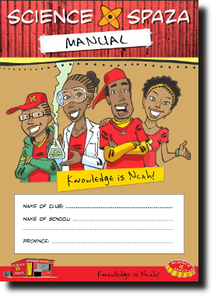 Partner with us to reach over 150 science clubs around the country (in all 9 provinces). Since 2014, we have been bringing you a hectically awesome collaboration between U in our Science Spaza clubs, musicians (like iFani) and the coolest scientists (like the astronomer Dr. Siphesihle Makhathini). Science Spaza and Hip Hop U are doing it again in 2019! Watch this space! Watch cool videos of our collaborations and learn more about Hip Hop U by clicking on the logo below. 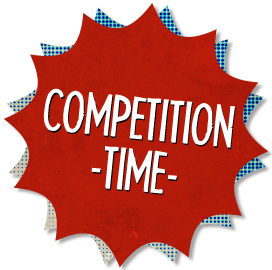 Keep an eye out on this window for updates on fun competitions! 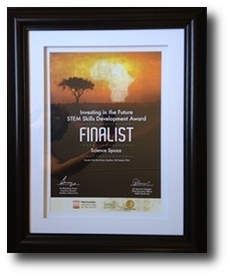 ** We were one of three finalists in the M&Gs Investing in the Future & Drivers of Change awards.